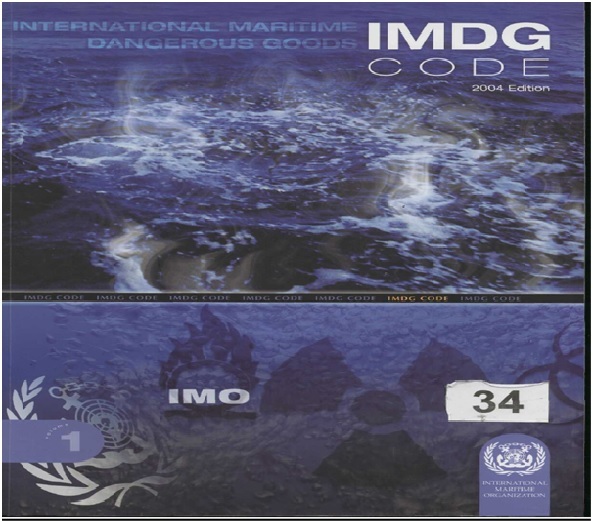 What is International Maritime Dangerous Goods or IMDG code? It gives methods of packing in packets or in container, stowage and segregation of incompatible substances. The IMDG code is a legal document under chapter VII part a of SOLAS 1974 as amended. Regulation VII/1.3 prohibits the carriage of dangerous goods by sea except when carried in accordance with the IMDG code. MARPOL 73/78, annex III, regulation 1(2) prohibits the carriage of harmful substances in ships except when carried in accordance with the IMDG code. The provisions contained in this Code are applicable to all ships to which the International Convention for the Safety of Life at Sea, 1974 (SOLAS 74), as amended, applies and which are carrying dangerous goods as defined in regulation 1 of part A of chapter VII of that Convention. For cargo ships of less than 500 gross tons constructed on or after 1 September 1984 and before 1 February 1992, it is recommended that Contracting Governments extend such application to these cargo ships as far as possible. All ships, irrespective of type and size, carrying substances, material or articles identified in this Code as marine pollutants are subject to the provisions of this Code. To regulate the transport by sea of dangerous goods to reasonably prevent injury to person or damage to the ship. To regulate transport by sea of marine pollutant to prevent harm to the marine environment. It is necessary to use both books to obtain the required information when shipping dangerous goods by sea. Part – 1 : General provision, definitions and training. Part – 4: Packing and tank provision. Part – 5: Consignment procedure. Part – 6: Construction and testing of packings intermediate bulk containers, large packing portable tanks and road tank vehicles. Part – 7: Provision concerning transport operation. Part – 3: Dangerous goods list and limited quantity exceptions. 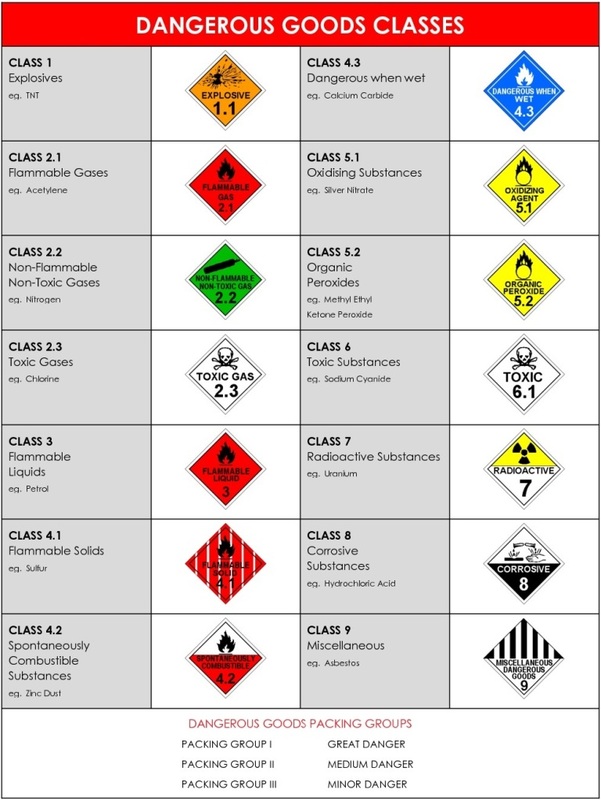 The Dangerous Goods List is the central core of the IMDG Code and presents information on the transport requirements for all dangerous goods in a coded form. EMS guide – emergency reponse procedures for ships carrying dangerous goods. MFA guide – medical first aid guide for using accidents envolving dangerous goods. IMO / ILO / UN number for packing cargo transport units. Recommendations on the safe use of the pesticides in ships. plutonium and high level radioactive waves on board ships. Division 1.6: extremely insensitive articles which do not have a mass explosion hazard. Class 4.3: substances which, in contact with water, emit flammable gases. Marine pollutants shall be classified in accordance with chapter 2.9.3 in IMDG Code. What are the Master’s standing orders for cargo operations? What is survey report of BC code ?